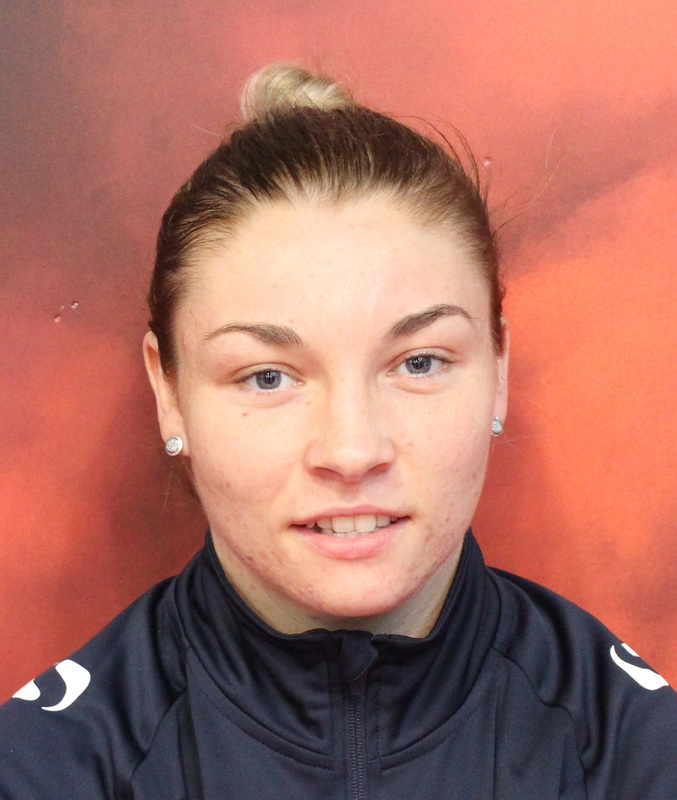 Lauren Price has had to settle for a bronze medal following an agonising 3-2 split decision defeat to the world number one, Nouchka Fontijn, in her middleweight semi-final at the AIBA Women’s World Boxing Championships in New Delhi today. An excellent performance from the welsh southpaw saw Price use her fast footwork and handspeed to negate the Dutch boxer’s height and reach advantage. After a cagey start from both boxers, Price stepped on the gas in the second round and was the more aggressive, repeatedly landing with a series of hooks and counters. She maintained the pace with a strong third but it was not enough to convince all the judges, who handed a 3-2 victory to the reigning European champion and two-time world medallist who will face Li Qian of China in tomorrow’s final. Price said: “She had a big advantage in size and reach, but I think my tactics were spot-on and I countered her well. It was a really close bout and I feel I could easily have got the decision, but unfortunately only two of the judges’ saw it my way. “It is disappointing to lose when I feel I could have gone all the way in this tournament, however when I reflect on things in a few days, I suppose I can be happy that I have come away with a medal and established myself as one of the best in the world. Price, 24, is the sole medallist from an inexperienced group of seven women that were selected from the GB Boxing squad to compete in Delhi. Fellow middleweight, Natasha Gale, narrowly missed out on a medal as she lost a split decision quarter-final to Li Qian of China whilst flyweight, Ebonie Jones, won twice and was very unfortunate to lose her round of 16 contest to home nation favourite, Pinki Rani, in a bout many felt the English boxer had won. GB Boxing’s Performance Director, Rob McCracken, said: “This is a relatively inexperienced group so to come away from a tournament as tough as the World Championships with one medal and been very unlucky not to win more is a very good performance.